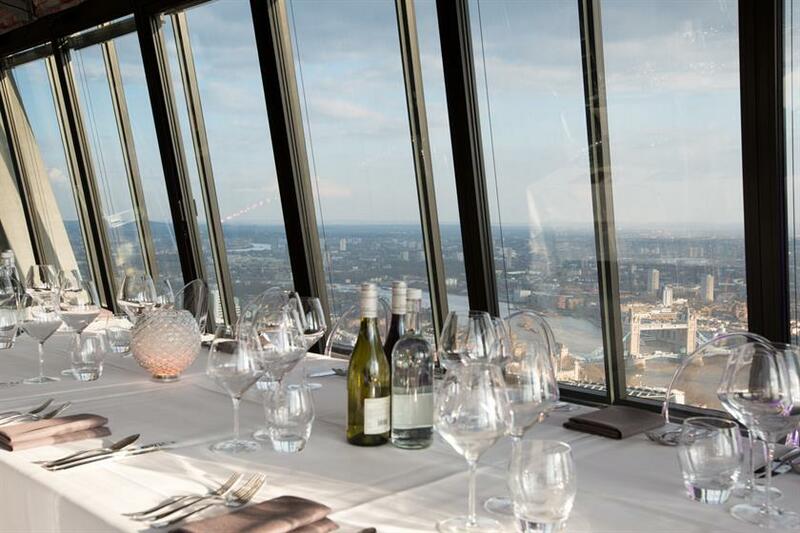 British Land and Oxford Properties have today announced that level 42 of the iconic Leadenhall Building will be transformed into an events space in the summer. The move will see the building house the capital’s highest dedicated events space – it is capable of hosting everything from product launches and parties through to receptions, conferences and one-off dinners. The venue is over 5,000sq ft. in size and can host up to 300 standing or 250 seated guests. Event was granted access to the venue last week. Key features include floor-to-ceiling windows that span the entire front half of the space, enabling guests to enjoy views of the Thames as well as a number of the city’s major landmarks and tourist attractions. Caterers Create Food and Party Design will be responsible for the food and beverage offering at events, meanwhile Vibration Group will handle the production side of things. Both companies will be able to provide bespoke services to clients. The space is currently undergoing a complete fit-out and will be equipped with the latest sound and LED lighting systems, making it a turn-key events space. The project is a joint venture between the building’s owners, British Land and Oxford Properties and events agency Xcite, which has delivered several successful events in the building in the past. 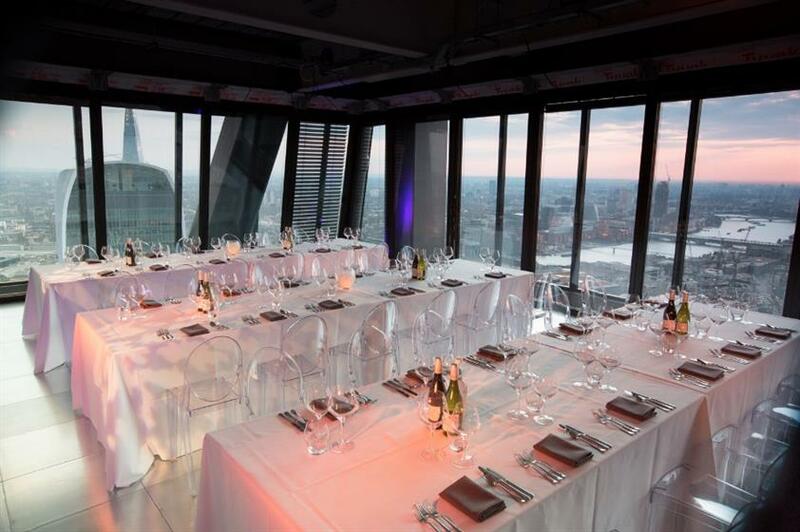 Dave Stevens, head of office and residential marketing at British Land said: "British Land and Oxford Properties are delighted to be offering businesses a unique opportunity to stage high-end events at The Leadenhall Building. "This project fulfills our plan to deliver alternative and exciting utilisation of The Leadenhall Building, which is now 84% let or under offer." Simon Tracey, managing director of Xcite added: "We aim to be working with corporate buyers and event agencies to deliver an exciting variety of projects that will all benefit from activations in this unique event space."